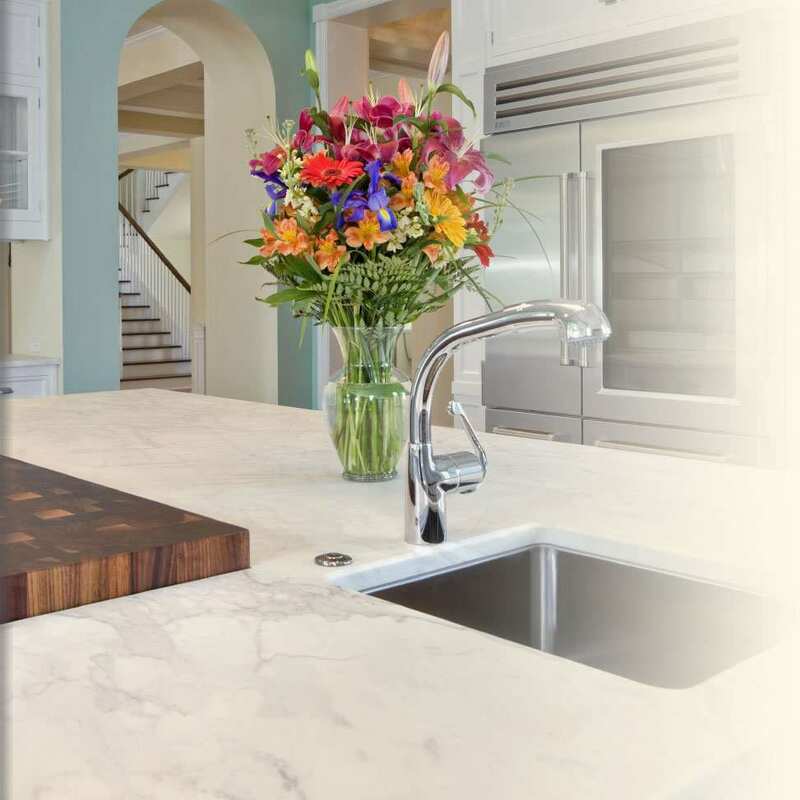 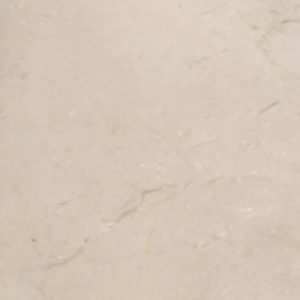 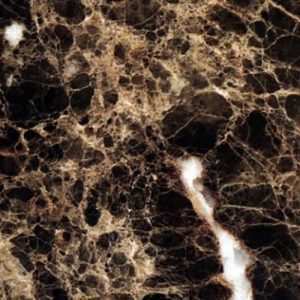 Marble can be used in numerous ways, for example to create vanity tops for bathrooms, window sills, fire surrounds and hearths, and as an alternative to granite and quartz for your kitchen worktops. 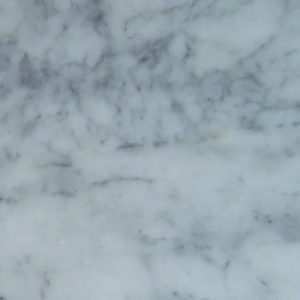 Please be aware that marble is completely natural, so it can come with natural fault lines and natural pitting. 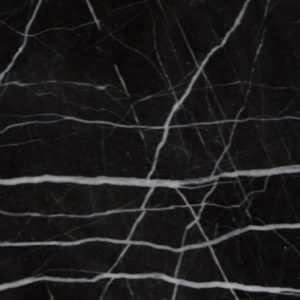 Here at Shaw Stone Ltd we used Bianco Carrara marble in a lot of the Pizza Express restaurant’s in the South of England.